Fodi is planning to expand south of Stockholm and in Mälardalen to be able to deliver food to more households. To achieve all this Fodi is cooperating with FastDev to build a joint development team. Fodi is an online-based start-up that was founded in 2016 with the vision of changing the way we shop for food. They want to give their customers the best online service experience. 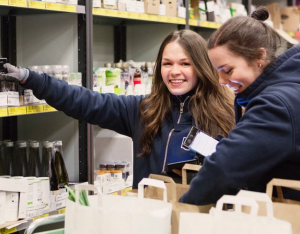 After a successful launch of its first local grocery store online in Bromma in 2018, Fastdev´s development team was hired. Together, they have already quickly expanded into Solna, Sundbyberg, Danderyd and northern Stockholm. – We carefully select our areas and cooperate extensively with the local association. 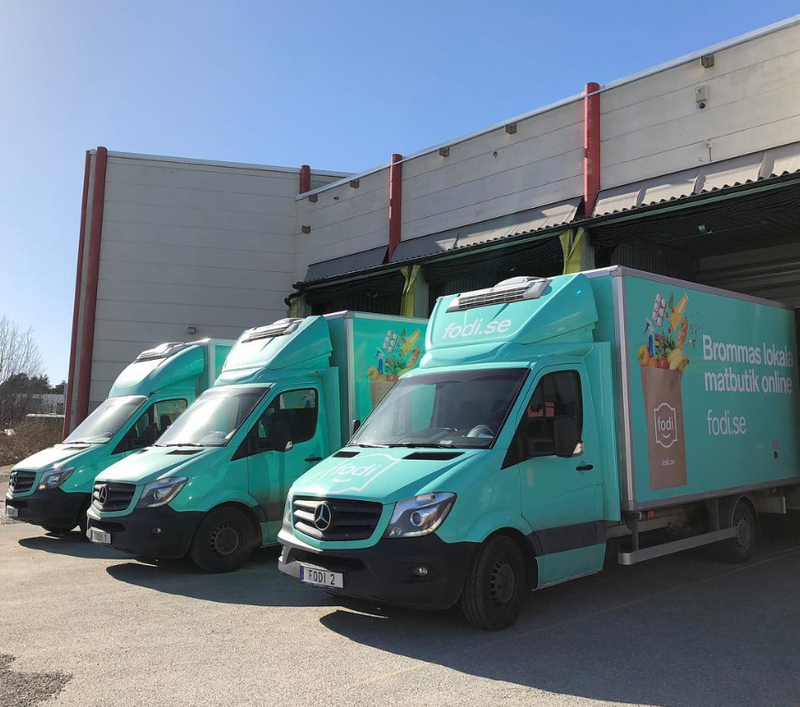 A qualified guess is that the next warehouse will be south of Stockholm or in Mälardalen with a focus on delivery to Västerås, Jönköping, Malmö and Gothenburg, says Mijo Balic, product manager at Fodi. that may still arise are resolved. – We have divided the work so that one of the developers is responsible for support and takes care of the errors that can arise. In principle, they work as a regular development department. Everything has rolled out and worked out very well, says Mijo Balic. 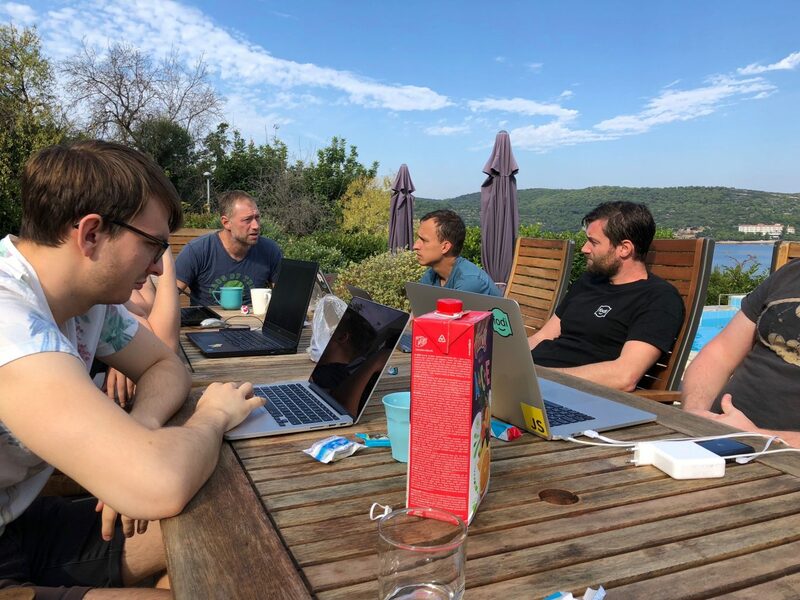 To weld the Fodi / FastDev joint team together, they went on a team building trip to Croatia to familiarize themselves with each other’s approaches. – Fastdev is fast and responsive. Our cooperation has been both safe and easy. Presently they know our business well and can come up with relevant suggestions for improvement, says Mijo Balic.